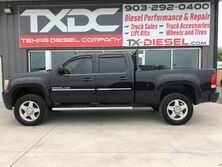 If you are looking for the perfect truck or Jeep, then you have come to the perfect place. 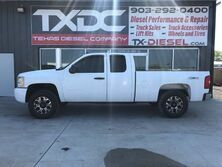 We are a family owned business, and trucks are in our blood. 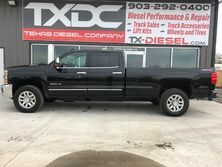 You need a good strong truck or Jeep to help you conquer the Texas countryside, to get the job done, and to have a little fun. 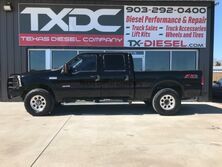 We only deal in high quality vehicles here at Texas Diesel Company, and we are proud to serve the great community of Van Alstyne and the surrounding areas. 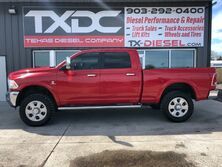 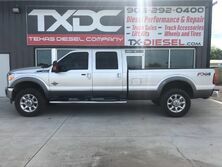 Whether you are looking for a Ford, Chevy, RAM, Jeep, or any other tough workhorse of a vehicle, you can count on the team at Texas Diesel Company. 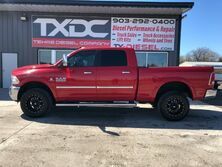 We will make sure that you are happy with your purchase, and you will always get a vehicle that you can rely on when you come to us.